The latest Indian romantic comedy movie, Katti Batti has finally released at box office on 18th September. The movie is directed by Nikhil Advani and jointly produced by Siddharth Roy Kapur & Nikhil Advani under the banners UTV Motion Pictures & Emmay Entertainment. It features the very versatile actress Kangana Ranaut & Imran Khan in lead roles. Because of her mind blowing performance in Queen & Tanu weds Manu Returns, Kangana has added long fans list to her account. Her presence in the movie, is the reason behind good hype of the movie among moviegoers. Everyone is having good expectations with the movie but after the premiere, it is getting mixed reviews from critics. As per critics, Kangana & Imran both have performed very well but still the movie is an average in terms of entertainment. 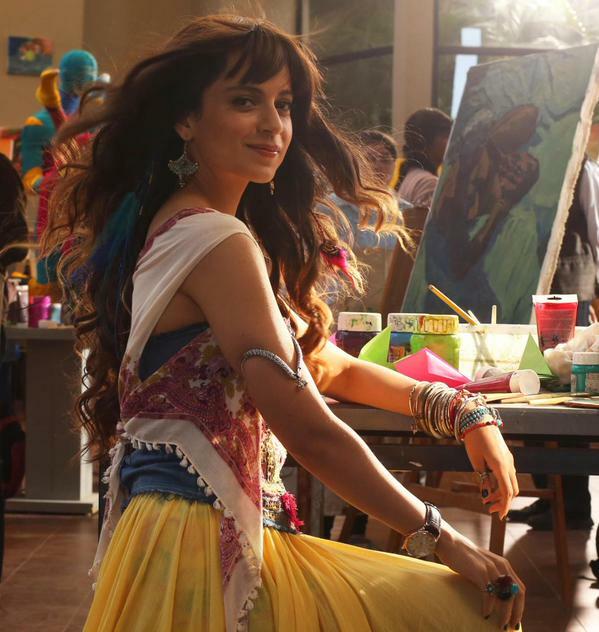 These mixed reviews will not result in favor for Katti Batti at box office. This latest rom-com has also not recorded any impressive response in advance booking. Its opening day occupancy is expected to be near about 40-45% and predicted to collect 6-7 crores* on Indian screens. Opposite to Katti Batti, the very much hyped movie MSG 2 The Messenger has released. Millions of devotees are excited to watch this action drama movie of Saint Gurmeet Ram Rahim Singh Ji. MSG 2 is the biggest hurdle for Katti Batti to perform better at box office. Let see what will happen!